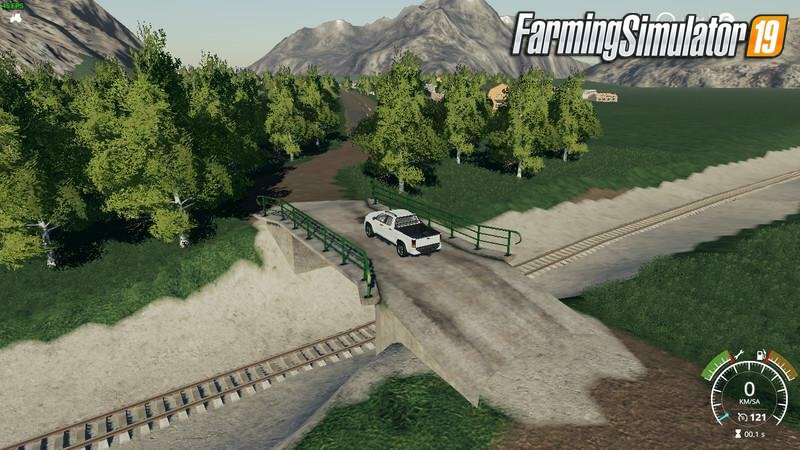 Mod Lievawer Map v1.0 by RedeX for FS19 | Farming Simulator 19 game. 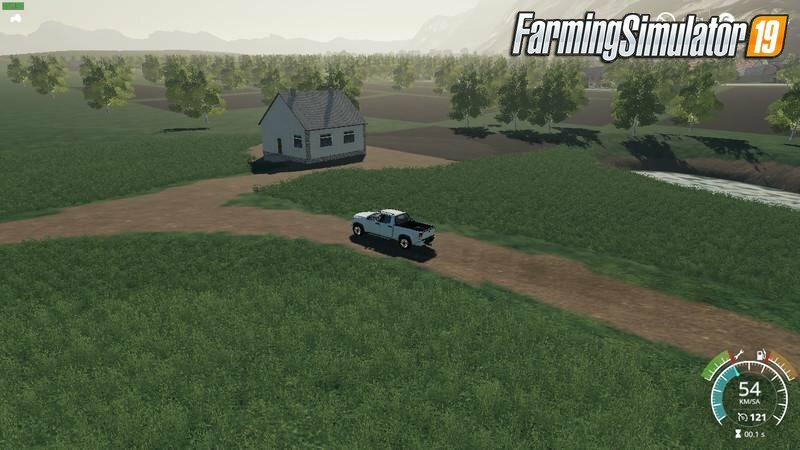 I made the map for Lievawer Map. The map is a bit small, because it's a real city. crop outlets are out of town. farm and animal care places are also outside the city. The fields are easy to work small. can be passed through the trees. there are more places to fix. In future updates, I'll provide flawless versions. 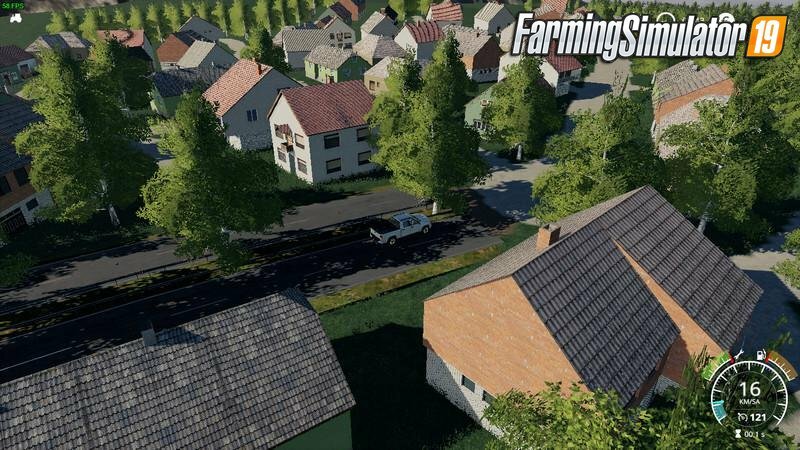 Installation instructions for «Lievawer Map v1.0 by RedeX for FS19» - Your first action will be to download the archive using the appropriate button below. Mods on our site are virus-free, and 99.9% have any extension other than “.exe”!